We enter a Post-Messiah Complex world this week in On Shelves Now and review Uncanny X-Men 495, X-Factor 28, X-Force 1, and Wolverine 62. And speaking of Wolverine, we get Jason Aaron on the X-Phone to talk about his arc on the book and his other work. 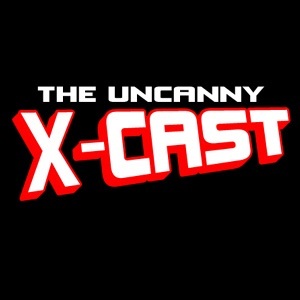 In a VERY special Retro Review to the X-Cast, Brian finally gets to his beloved New Mutants with the New Mutants graphic novel, and issues 1 - 4, along with Uncanny X-Men 167. We take a look at a very full May solicitations for X-books, and introduce a new segment to the show - the Fastball Special!